Front cover: PC 1092 Dave Edwards of the North Yorkshire Police Mounted Section on "Linton". 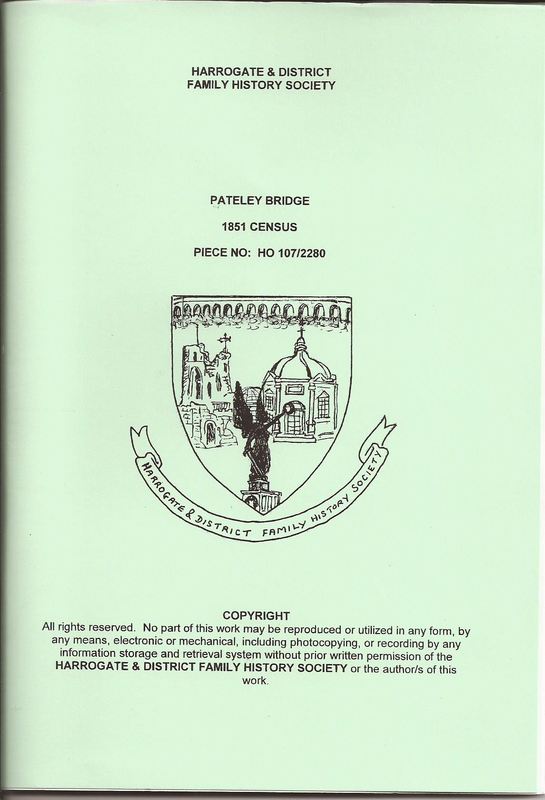 Back Cover: West Riding Constabulary House Badge affixed to all village Police houses prior to 1968. 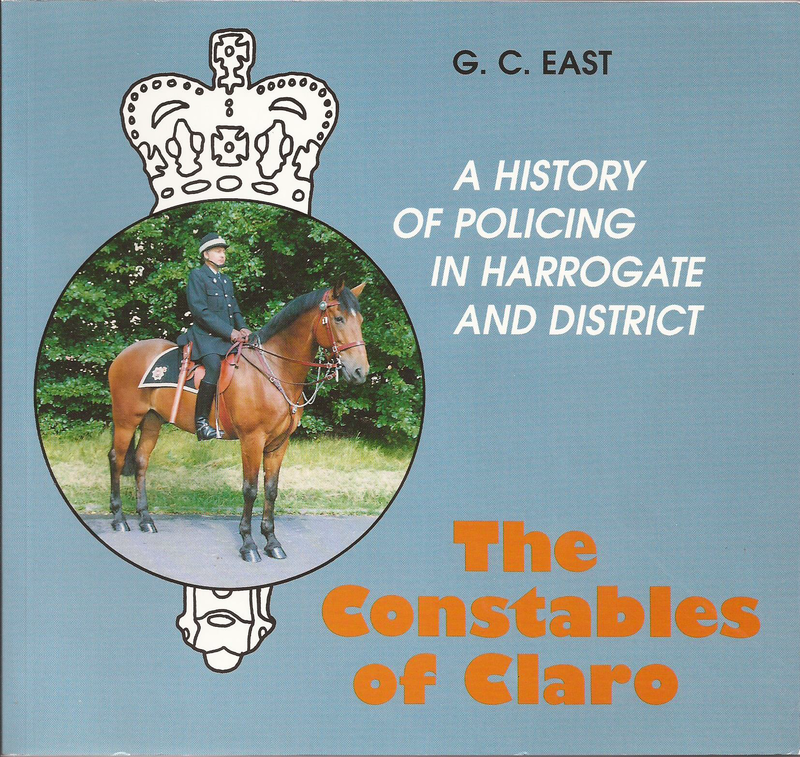 Clarrie East is to be commended for researching and writing the history of the Harrogate Police Force. 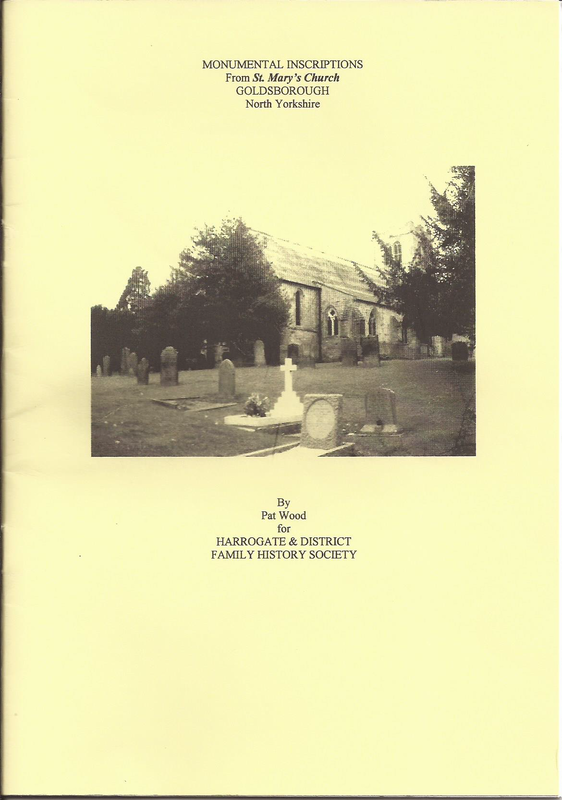 He is also to be congratulated on having produced a piece of work which is comprehensive, informative and interesting. As a retired Police officer, the author was well placed to complete is task, which has taken the form of ten chapters, each on a specific aspect of police work, with a well-chosen selection of photographs. Subjects treated include the formation of the 19th century Police Force, the evelopment of the Harrogate Division, the Pannal Ash Training Centre, the St. George's Police Orphanage and the St. Andrew's Police Convalescent Home, the Great Yorkshire Show, the administration of the service and its social life, and a look at four celebrated murder enquiries. The author includes a great number of personal recollections in his text, both by himself, as well as from others, and these provide the book with fascinating insight. 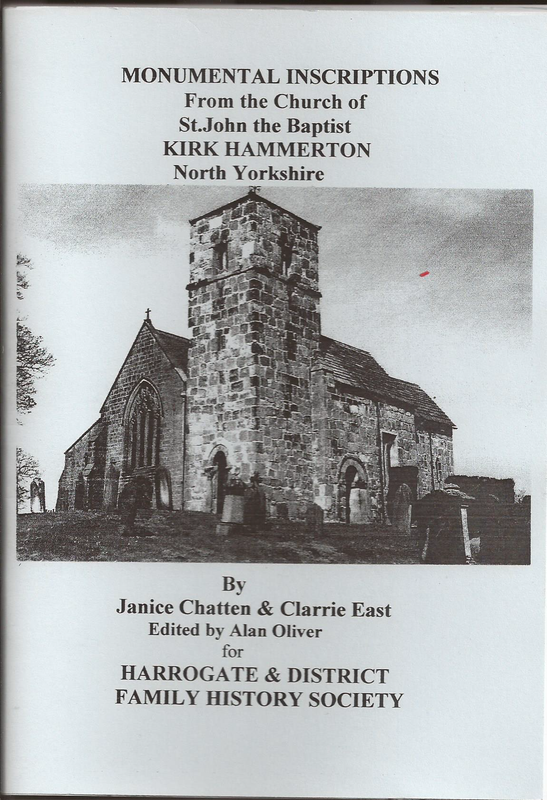 Reading this book, which is a valuable addition to the recorded history Harrogate, reminded me of how much is taken for granted by the citizenry, and of the stirling character of the men and women who dedicate their lives to upholding those laws which are the boundary between civilization and barbarism.